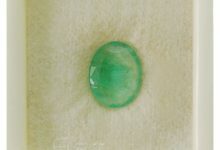 A variety of mineral beryl, the Aquamarine gemstone is a stunning gem. 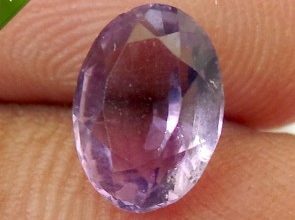 It is the official gemstone for the people born in March. With a vitreous luster and rating of 7.5 to 8.0 on the Moh’s scale of hardness, the aquamarine gemstone is a durable gem that can last for a long time if taken good care of. Aquamarine is the semi-precious gemstone. The gemstone derives its name from Latin words “aqua” meaning water, and “mare,” meaning sea. 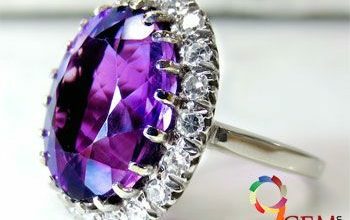 Without a doubt, this gemstone’s amazing color and sparkling looks beautifully capture the gorgeousness of the sea. Available in an assortment of spectacular sea-blue colors, one can have this gemstone in light blue, green blue, pale light blue to medium dark blue and in several such wonderful color variations. While the aquamarine stone is found in different parts of the world, the leading source of origin of this stone is Brazil. 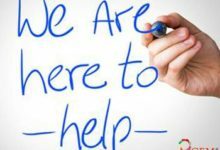 Other sources include regions like Australia, China, India, Kenya, Madagascar, Mozambique, Myanmar, Namibia, Nigeria, Pakistan, the USA, Zambia, and Zimbabwe. Known as the stone of courage, Aquamarine carries excellent calming energies that reduce stress and relax the mind. The stone is a boon for those who are sensitive in nature. The stone helps in overcoming judgments, improving the intellect and clearing confusion from the mind of the wearer. Another incredible property of this stone is that it helps one in promoting themselves well. The stone helps in reducing fears and makes one strong. A perfect gemstone that can promote positive and healthy pregnancy, an aquamarine can protect both the mother and the baby from any kind of harm. 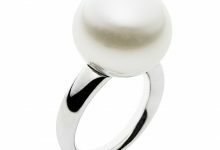 The stone is also said to have a huge emotional as well as spiritual impact on the wearer. One of the easiest ways to identify an aquamarine gemstone is through its exceptional sea-blue colors. 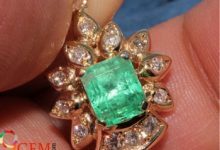 The stone is quite sturdy and carries a vitreous luster which sets it apart from the rest of the gemstones. 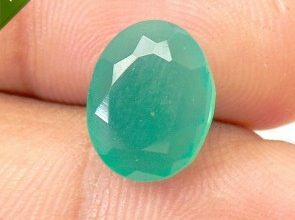 Besides this, the aquamarine stone also has brilliant clarity and transparency as compared to several other stones that fall in the same category. 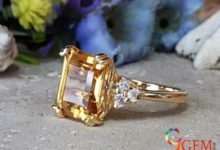 This is the reason why the stone’s color and clarity are believed to be some of the most important criteria to evaluate this stone. Of course, the cut is another key factor, but the color and clarity have a great impact on the quality of the stone. Other than these parameters, the six-sided crystal structure also helps in distinguishing the aquamarine stone from other blue-green colored gems. Regarded as a healing stone, aquamarine has some wonderful properties that help with different physical and mental disorders. The stone is used by many for healing their throat related problems. It is also helpful in treating thyroid conditions and swollen glands. In case you want to boost your immune system, then also this stone can be of great assistance. Another healing property of this gemstone is that it regulates the hormones. As mentioned before, those women who are pregnant can also wear this stone as it protects the mom-to-be and the baby from harm. It is believed that wearing this stone can protect unborn babies and help in preventing miscarriages as well. Those who have health conditions related to the liver, stomach, and throat can also get effective treatment by using this stone. This stone is a boon for those who struggle to have strong relationships and a great love life. The amazing energies of the aquamarine stone make one more sensitive to the needs of their partner. 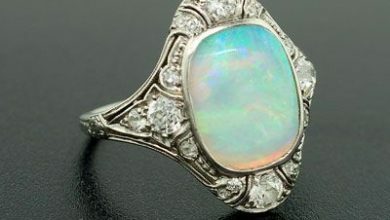 The stone makes one more tolerant and understanding so that the other person doesn’t get upset or feel offended easily. By cleansing the negative energies of the past and strengthening the positive energies of the present, the stone helps one live in the moment. 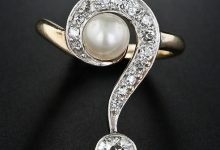 The wearer of this stone also achieves more patience and becomes much more thoughtful and considerate than before, removing the habit of judging others. Another excellent benefit of using this stone for love and relationships is that it removes the fear about a person’s love life as well as the fears related to being committed to someone or getting intimate with the other person. The aquamarine is a powerful stone that attracts prosperity and abundance of money. It brings good luck and good fortune for the wearer to enjoy. 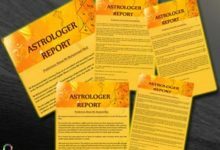 As the stone helps one speak clearly, it removes fear from communication and enables clarity of thoughts, aiding in professional and career growth. By improving the intellect of the wearer, the aquamarine stone provides quick and effective solutions. 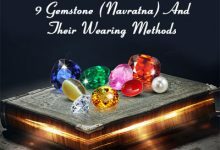 The stone also improves the reasoning abilities of the wearer and helps them get the answers to complicated situations with ease. Even though the aquamarine gemstone is pretty durable, it still needs a lot of care and proper cleaning to be able to restore its sheen and splendor for a long time to come. 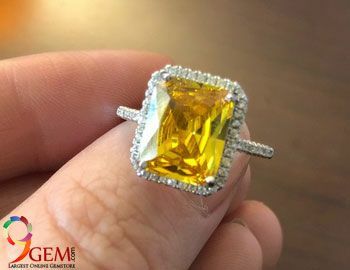 It is advisable to avoid wearing aquamarine jewelry while using harsh chemicals such as alcohol or ammonia, as such chemicals can damage the stone. Apart from that, the stone must be stored separately from other gemstones to prevent the occurrence of scratches. For cleaning aquamarine jewelry, you can use warm water and add a little dish soap to the water. Soak the jewelry in the soapy water for a while and then using a soft cloth or toothbrush clean the stone. Rinse it under warm water to remove any soap residue. Use a fabric-lined box to store aquamarine gemstone jewelry, or you can even wrap it in a soft cloth to extend its life.